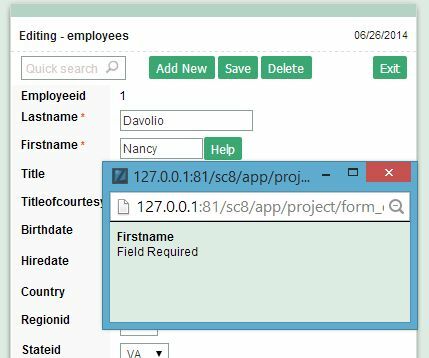 Data type - Define	the application field type. 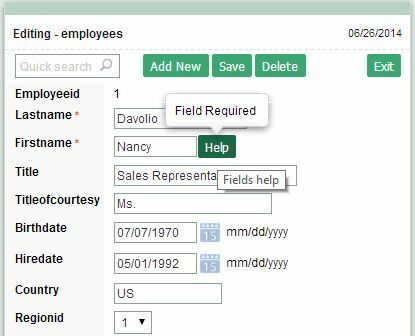 When the field is defined as Document it creates a link for each existent document in the database. Icon - Display an icon by the field side identifying the file type. 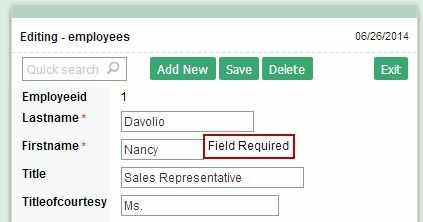 File Name - Field that contains the document file name. File Size - Defines the field that contains the file size.